San Diego State's Sigma Phi Epsilon chapter house on Nov. 14. 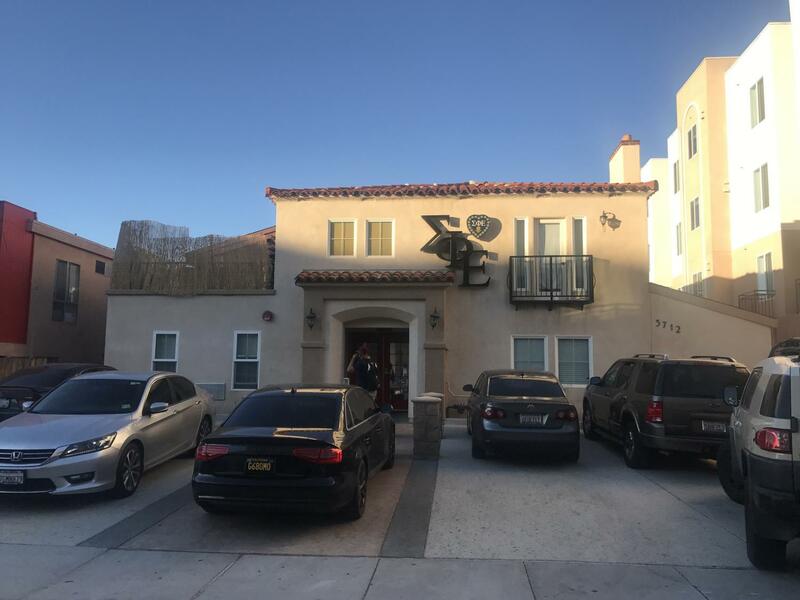 San Diego State’s chapters of the Sigma Phi Epsilon fraternity and the Alpha Phi sorority were on interim suspension after an incident that took place on Halloween involving members of both organizations, a university official said Nov. 13. 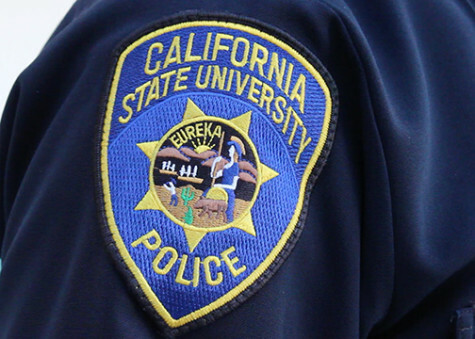 The incident occurred at the Sigma Phi Epsilon fraternity house on Hardy Avenue and “may have put a member of the university’s community at risk,” SDSU spokeswoman LaMonica Everett-Haynes said in an email. 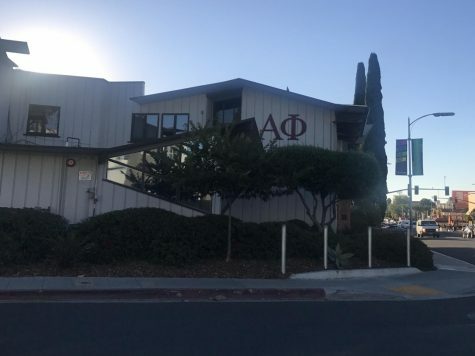 Following an initial inquiry into the matter, officials determined Alpha Phi sorority members had failed to properly report the event to university officials, and both the fraternity and sorority were suspended. 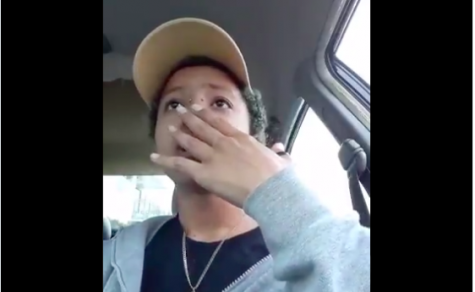 Everett-Haynes said she couldn’t provide further details on the incident because the matter was still under investigation. She said the university was working in conjunction with the national organizations of both Sigma Phi Epsilon and Alpha Phi. 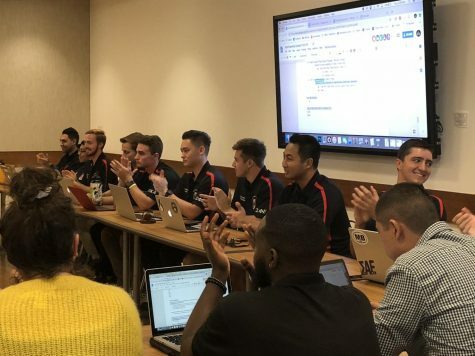 In a statement, Interfraternity Council President Jacob Mahony said the IFC also could not provide further details but supports the university’s decision. 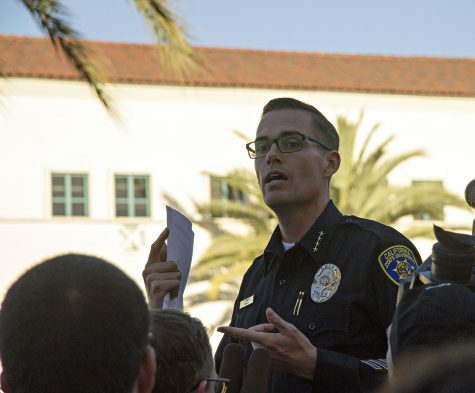 The dual suspensions came on the heels of the suspensions of two other Greek organizations in mid-October, which themselves came just after SDSU’s Interfraternity Council ended its nearly-seven-month-long party ban. 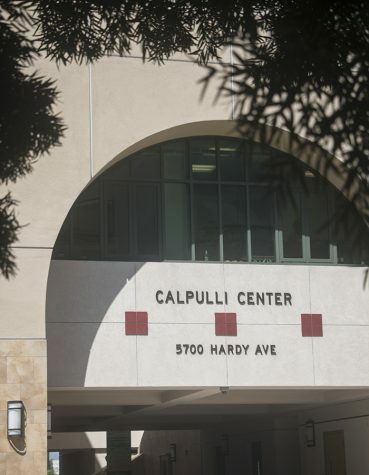 An incident in which a member of Kappa Alpha at SDSU required medical attention for unspecified injuries led to that chapter’s interim suspension on Oct. 17. 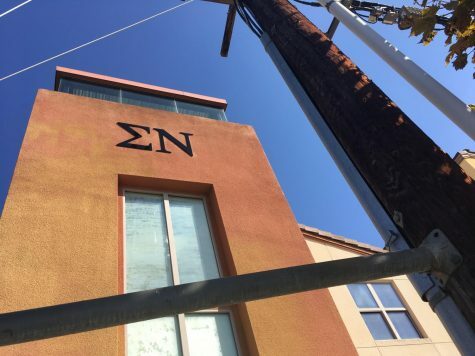 A day later, on Oct. 18, the Sigma Nu national organization confirmed its SDSU chapter had been removed from campus for violations of the fraternity’s alcohol policy, which were also not specified. The IFC — which Alpha Phi, a sorority, is not a part of — lifted a “social moratorium” on most fraternity events involving alcohol on Oct. 4. 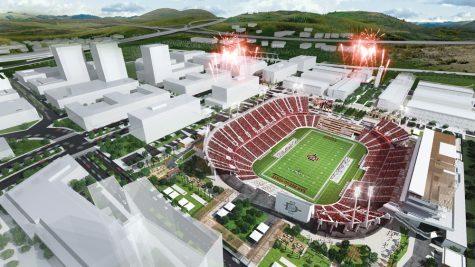 The moratorium had been in place since March. 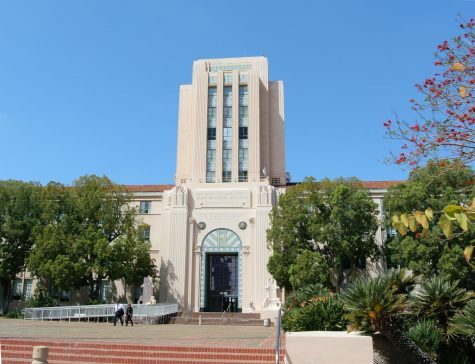 At the time of its imposition, seven of 15 IFC member organizations were on suspension, probation or undergoing an investigation. 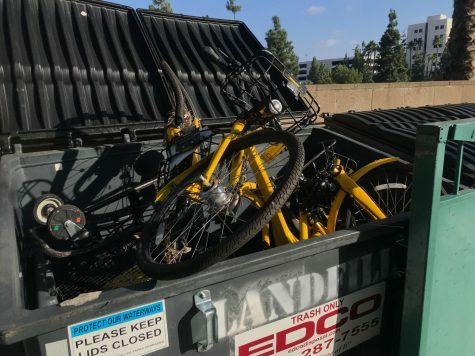 Mahony said in September that the moratorium was self-imposed by the IFC in response to a national climate that threatened the long-term sustainability of fraternities because of issues like sexual harassment, excessive alcohol and drug consumption, hazing and toxic masculinity. IFC members also moved at the same Oct. 4 meeting to impose a ban on hard alcohol at most events. 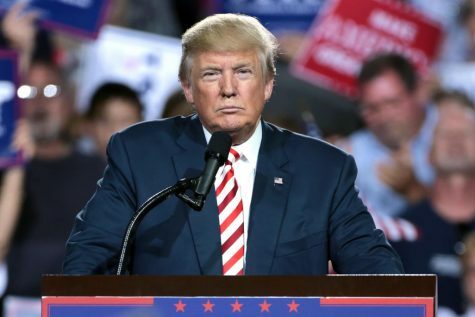 But without drinking to blackout, toxic bulling, and general stupidity, frats are little more then the Royal Society for Putting Things on Top of Other Things, i.e., a timewaster.